Our support gives them the best chance of fighting their illness. 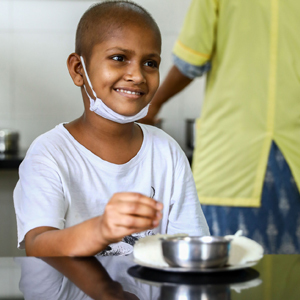 Every child suffering from cancer, irrespective of economic status, deserves to get the best chance of surviving the disease and leading a full, healthy, happy life. St. Judes provides this chance through its well-established model of cost-free, holistic care during the period of the child's treatment. 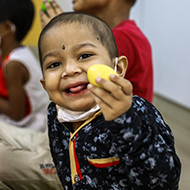 We provide every child suffering from cancer, irrespective of economic status, a chance of surviving the disease and leading a full, healthy, happy life. 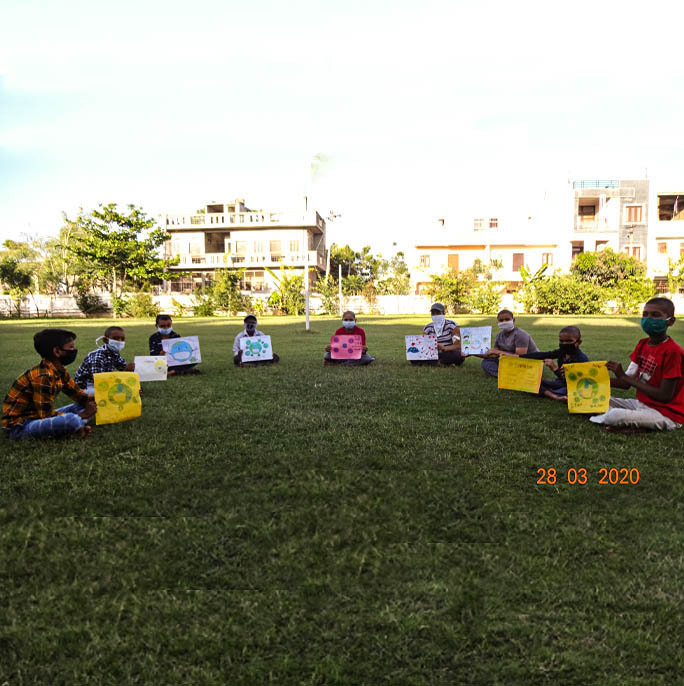 We provide free accommodation & holistic support to children travelling with their parents for treatment from villages & small towns to cities. Your support can help us bridge the gap between what the hospitals provide and what every child needs to get, a fighting chance to beat cancer. 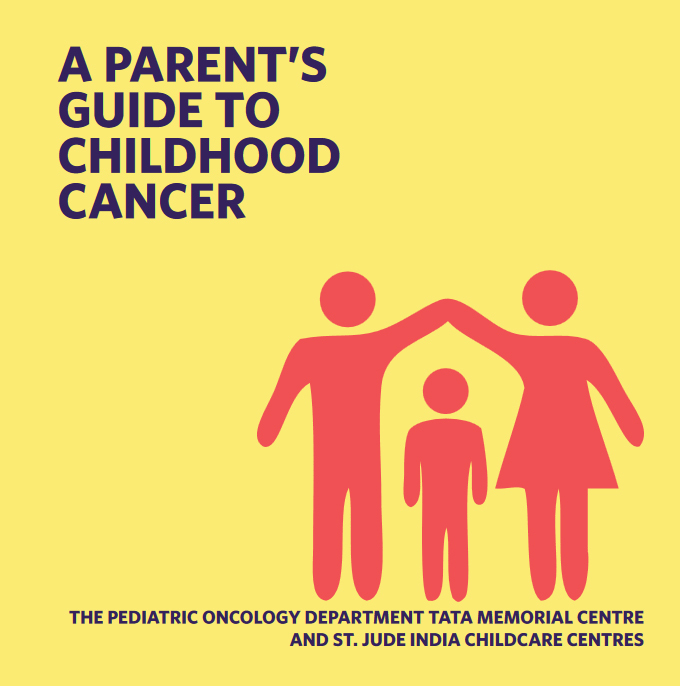 Having a child diagnosed with cancer is one of the most traumatic events that can happen to a family and may cause a significant emotional and financial burden. St Judes provides a holistic care model that looks after every need of the child and parent. 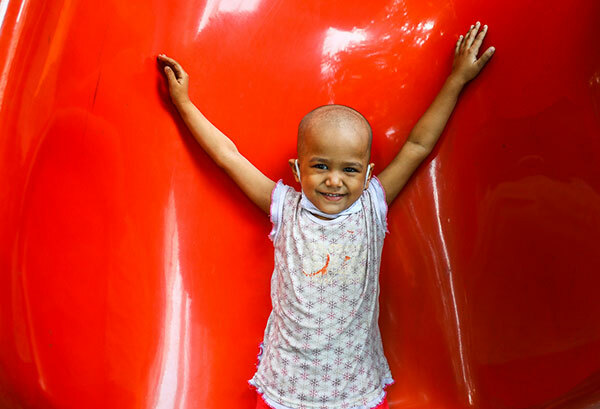 Hemika Sharma is a cute 3-years-and-7-month-old-girl who came to our Jaipur centre from the Bhiwani District of Haryana for her treatment of B Cell ALL (a kind of blood cancer). Initially Hemika took some time to settle at the centre as she missed her joint family back home and did not like to interact with other children, families and staff at the centre. Gradually, Hemika realized that St Judes’ is not a hospital and that the other families and staff members also love and care for her..
"The world is a dark and forbidding place. A visit to this centre has lit a light in my heart. I can only thank all the people here for giving me this unique privilege of being here this morning. There is so much hope and goodness here." "It was an enlightening visit. We were most impressed by everything! May God shower His blessings on all the children here!" "It was a wonderful experience. Very, very, clean and hygienic, and very efficiently managed." "A very Inspiring hour with Ms.Banerji. What a fantastic set of activites being done here in a extremely professional manner. Truly worthy of huge appreciation and respect. Made my Day"
"Very well maintained, hygiene and patients are kept under very good care. Hospitable Staff." Our Guwahati SJICC Centres were officially inaugurated on the 10th of February 2019. 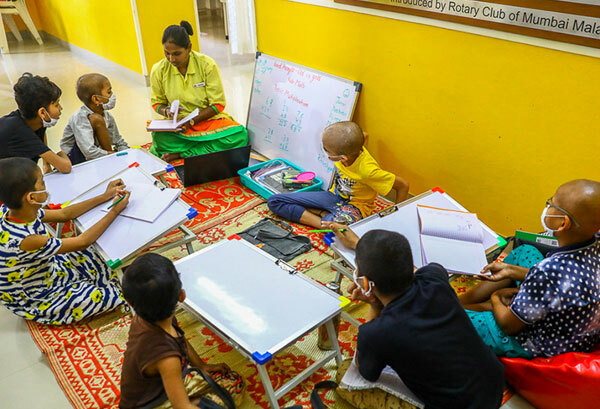 The 24 unit Guwahati setup with the Dr Dharm Pal and Vidya Devi Mahajan Centre and the Roche Children's Centre mark our foray into the 7th city in India. The centres have already seen the entry of 14 new families. St. Jude gratefully acknowledges the generosity of all our supporters. 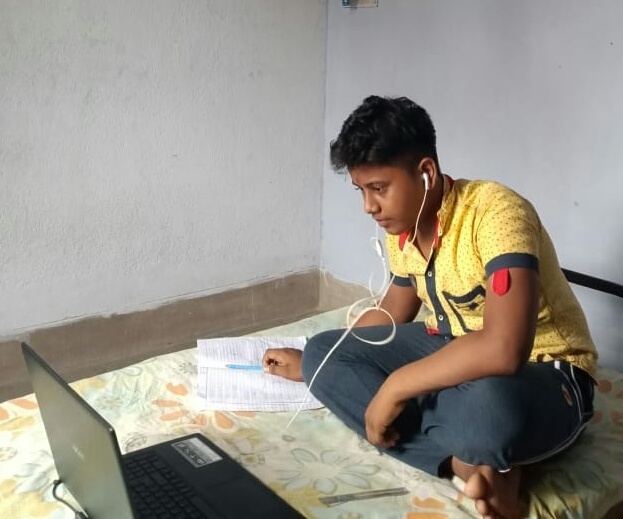 Copyright © 2019 St. Jude India ChildCare Centres. All Rights Reserved.